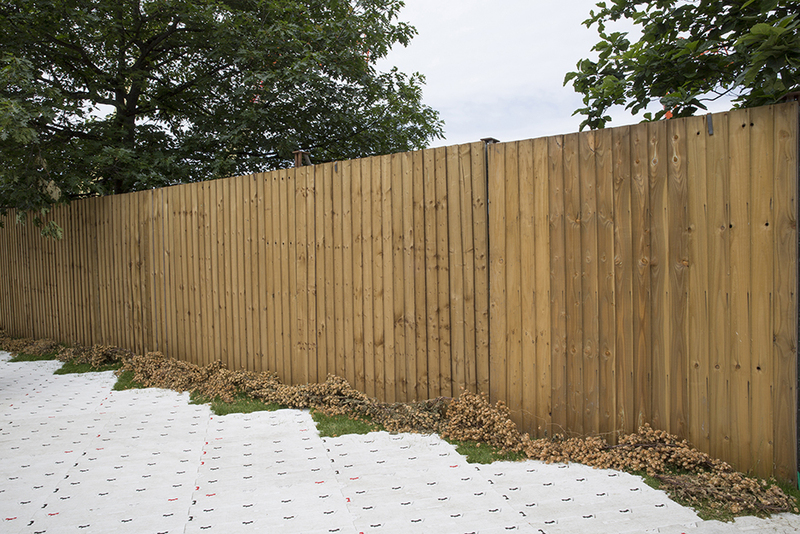 Smart Hoard was developed as a prestigious temporary fencing solution for exclusive areas on site and is based on secure Hi-Hoard fencing to which the Smart Hoard panels are attached. Smart Hoard offers an aesthetically pleasing oak finish suitable for VIP Areas, Members Enclosures, eating areas and bars. and the design, with no gaps between panels, ensures the privacy required. Smart Hoard offers the look and security of a permanent fence but with the ease and cost savings achieved through fast installation and de-rigging.